Bad Company with Paul Rodgers and Simon Kirke, will perform on Aug. 20 at Artpark. Summer is still months away, but the list of concerts at Artpark in Lewiston keeps growing. Here is the list of events announced to date with more on the way. Concerts are held in the Mainstage Theatre (indoors sometimes with lawn seating) and the Outdoor Amphitheater, as noted. Tickets are available at the Artpark box office (10 a.m. to 4 p.m. Monday through Thursday), online (artpark.net, tickets.com) and by phone at 888-223-6000. For more information on each show, visit artpark.net. Sammy Hagar’s Full Circle Jam Tour with Michael Anthony, Vic Johnson and Jason Bonham plus Night Ranger, 6:30 p.m. June 4 in the Artpark Outdoor Amphitheater. Tickets: Front of stage (standing-room only) and reserved seating, $77; general admission bowl, $37; general admission, $19 advance ($24 week of show). Live on Mars: A Tribute to David Bowie (BPO Nation). 8 p.m. June 8 in the Artpark Mainstage Theater. Tickets: Indoor reserved, $27 to $74.50. Brian Wilson “Pet Sounds: The Final Performances” with Al Jardine and Blondie Chaplin, 8 p.m. June 15 in the Artpark Mainstage Theater. Tickets: Pit (seated), Grand Tier and First Tier, $97; Second Tier, $87. Far right and left of Grand Tier, First Tier and Second Tier, $67. 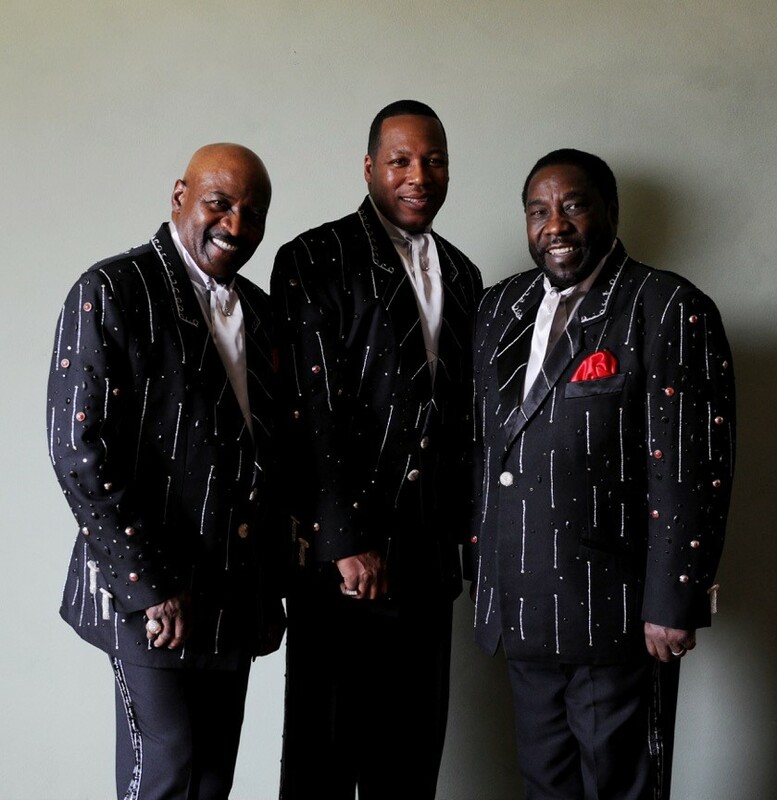 The O'Jays and Average White Band, 6:30 p.m. June 18 in the Artpark Outdoor Amphitheater. Tickets: Front of stage (standing room only) and reserved seating, $47; general admission, $17 advance ($22 week of show). The Strawberry Moon Festival with Sam Roberts Band, Alan Doyle of Great Big Sea, A Tribe Called Red and Thunderhand Joe & the Medicine Show, 3 p.m. June 22 in the Artpark Outdoor Amphitheater. Tickets: $28. The Royal Affair Tour with YES, Asia, John Lodge (of The Moody Blues) and Carl Palmer's ELP Legacy, 6 p.m. June 25 in the Artpark Outdoor Amphitheater. Tickets: Front of stage (standing room only) and reserved seating, $37; general admission: $14 advance ($19 week of show). Burton Cummings and Andre-Philippe Gagnon, 6:30 p.m. July 2 in the Artpark Outdoor Amphitheater. Tickets: front of stage (standing room only) and reserved seating, $37; general admission, $14 advance ($19 week of show). Third Eye Blind, Jimmy Eat World, Ra Ra Riot, 6 p.m. July 3 in the Artpark Outdoor Amphitheater. Tickets: Advance general admission bowl, $49.50. Earth, Wind & Fire, 6:30 p.m. July 16 in the Artpark Outdoor Amphitheater. Tickets: front of stage (standing-room only) and reserved seating, $77; general admission bowl, $37; general admission, $19 advance ($24 week of show). 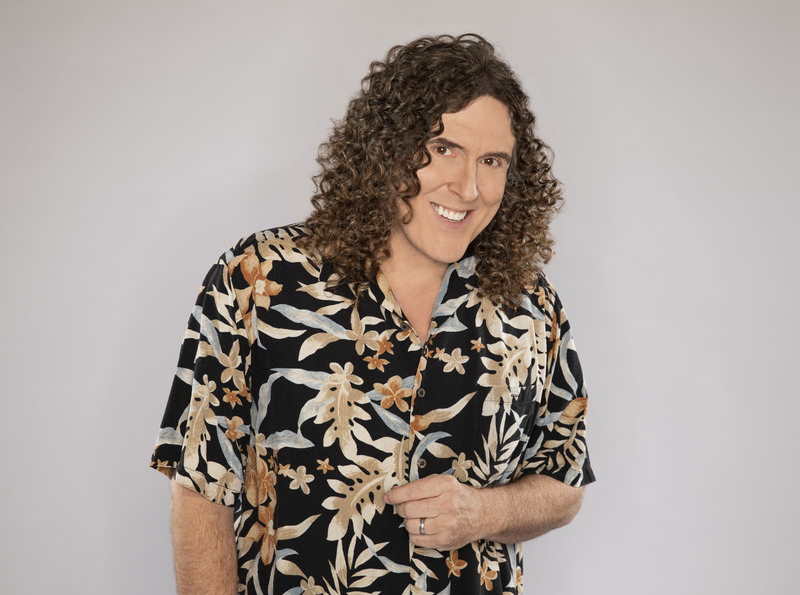 “Weird Al” Yankovic, 7 p.m. July 23 in the Artpark Outdoor Amphitheater. Tickets: Reserved seating, $77; general admission bowl, $37; general admission lawn, $17 advance ($22 week of show). Jojo Siwa, 7 p.m. July 28, Artpark Mainstage Theater. Tickets: Prime seating, $69.50; section A, $49.50; lawn, $39.50. Sarah McLachlan and the Buffalo Philharmonic Orchestra, 8 p.m. July 31 in the Artpark Mainstage. Tickets: pit, prime and Section A, $87; Section B, $67; Section C, $57. Thievery Corporation, 6:30 p.m. Aug. 6 in the Artpark Outdoor Amphitheater. Tickets: Front of Stage (standing room only), reserved seating and general admission bowl, $38; general admission lawn, $19 advance ($24 week of show). 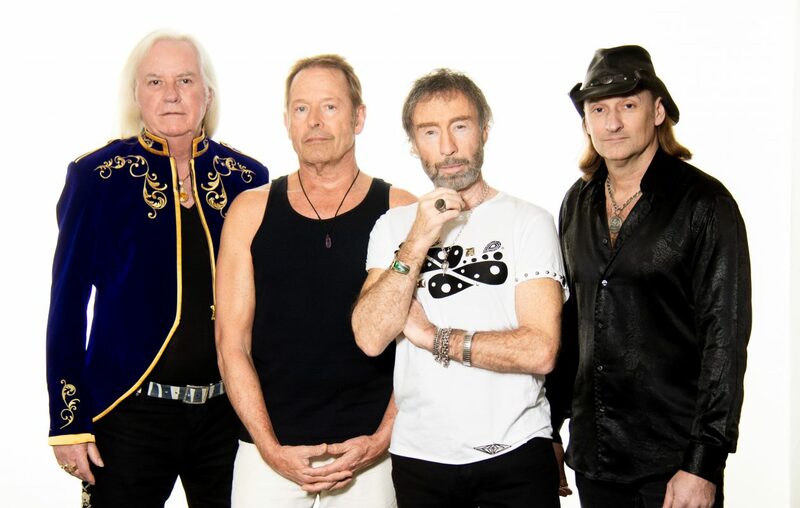 Bad Company with Paul Rodgers and Simon Kirke, 7 p.m. Aug. 20 in the Artpark Outdoor Amphitheater. Tickets: front of stage (standing-room only) and reserved seating, $77; general admission bowl, $37; general admission, $19 advance ($24 week of show). Foreigner, 6:30 p.m. Aug. 27 in the Artpark Outdoor Amphitheater. Tickets: Front of stage (standing-room only) and reserved seating, $37; general admission, $17 advance ($22 week of show).